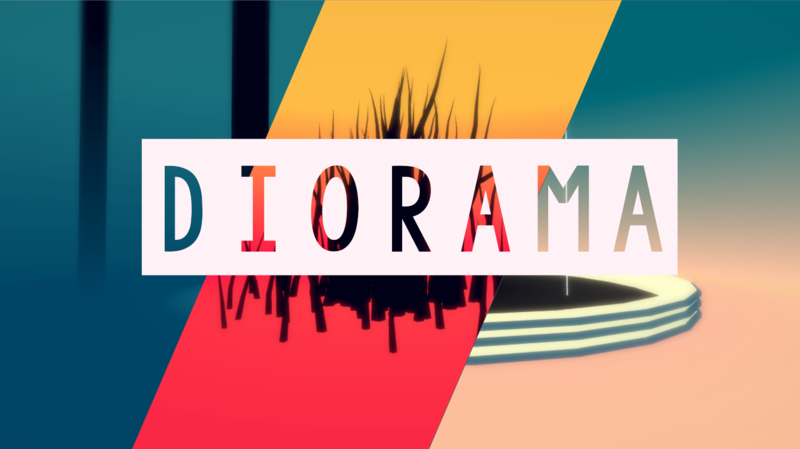 Diorama is a small game experience, originally made for LD #36. 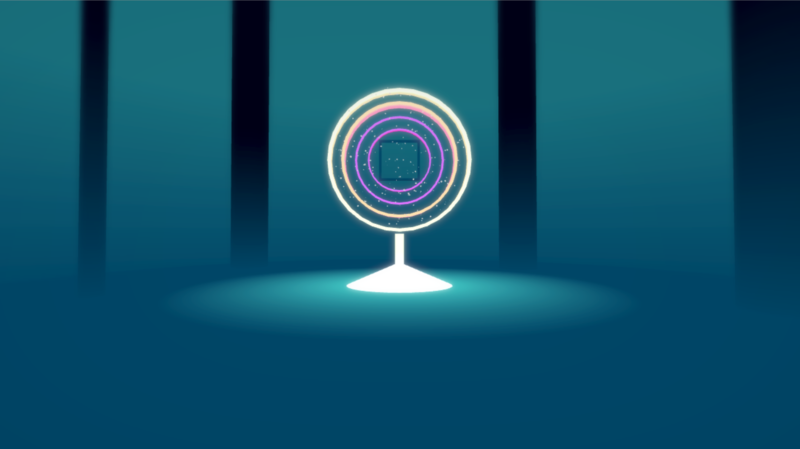 I made this prototype in 2 days by myself. 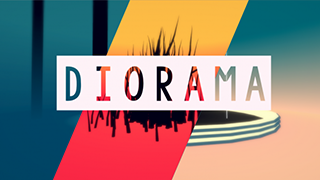 In Diorama, the player have to find hidden buttons to complete each puzzles. 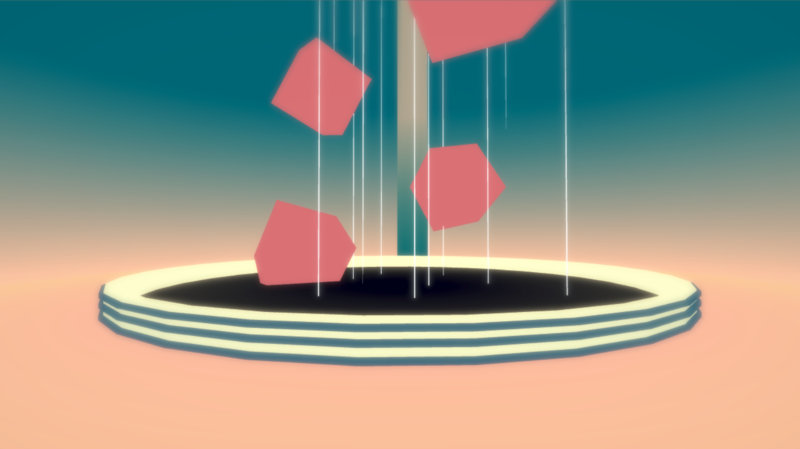 The player can drag the ground to rotate the scene, reveling new angles. 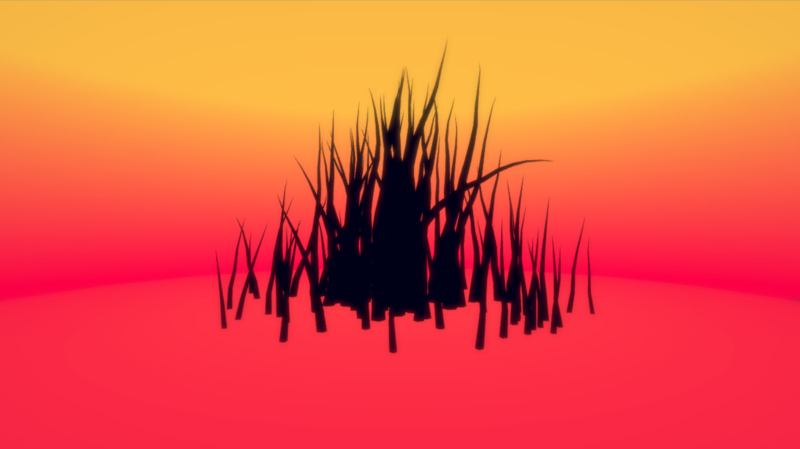 When the player drag the ground in one way, the time goes by and in the other the time goes back.